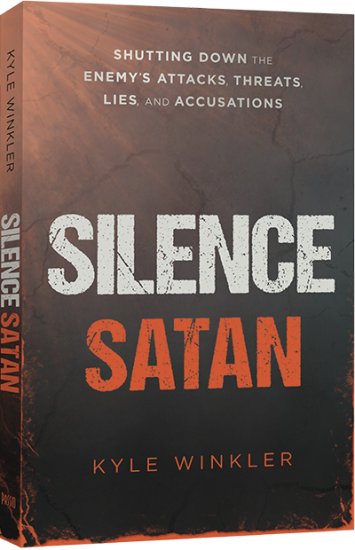 "Silence Satan is a must read for all believers!" Don’t let Satan silence your voice. You’re in a battle for your destiny. When facing any opponent, the better you understand your rival, the better your chances for victory. The devil knows who you are, where you came from, and what pushes your buttons, and he will use it all against you. You need to know the same about him so that you can face and overcome his attacks. Fight back at the foot of the cross. 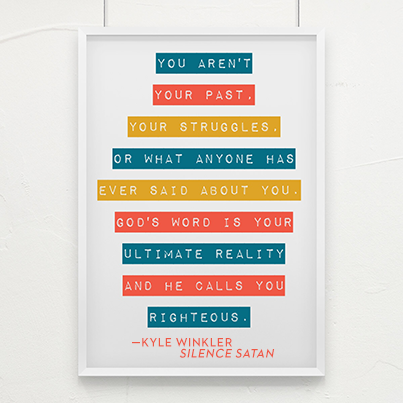 Framed around Kyle Winkler’s experience of spiritual warfare, Silence Satan reveals the many ways Satan tries to silence us with wounds, accusations, lies, and deceit, and teaches you how to stand strong against him. This battle won’t be won with another good message or song. No. 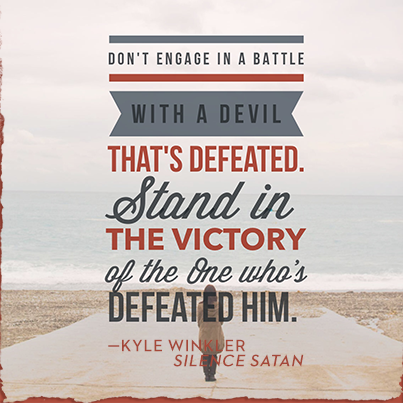 It will be won at the place of Satan’s defeat—at the cross of Christ. In fact, every answer and solution to the situations we face are found at the cross—not new—but always fresh. "Get ready to live louder than Satan's voice, and stronger than his lies!" "I know everyone who reads Silence Satan will be launched ahead in their spiritual pilgrimages!" "Silence Satan is sure to give you the boost you need to get up and get on with fulfilling God's mission for your life." "At last—a book that clearly discloses the greatest weapon for overcoming Satan's influence in our lives." "Silence Satan will enable you to take hold of the abundant life Christ promised while laying waste to the works of the enemy." "Silence Satan will draw you closer to Christ, and He will use it to help you be more effective for your unique calling in the Kingdom." People love Kyle's passionate messages, which relate to almost any age group. 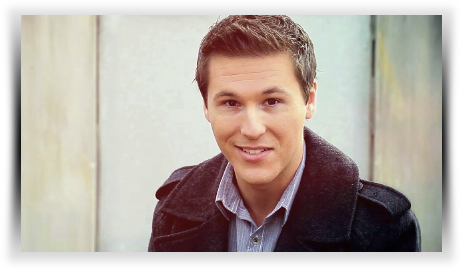 Get more information, see sample messages, and learn how to host Kyle at your church or event. See what the buzz is all about! Join the conversation about Silence Satan on your favorite social networks. Simply use the hashtag #SilenceSatanBook to join in. 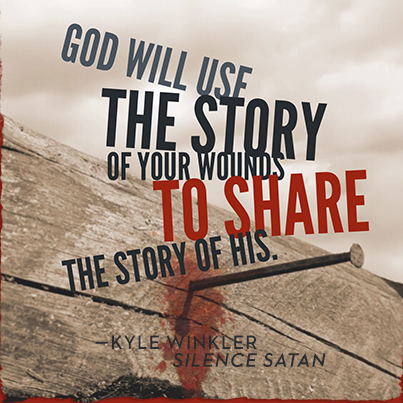 © 2014 Kyle Winkler Ministries, Inc. All Rights Reserved.